Highlights of day four of the first Test between in Galle as England hammered Sri Lanka. 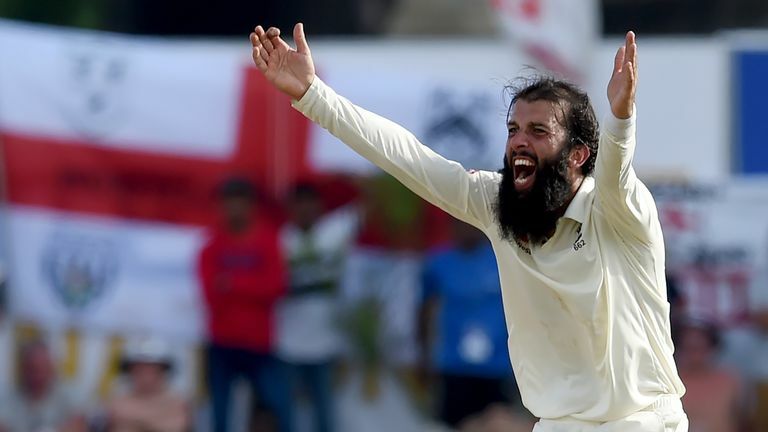 Moeen Ali and Jack Leach helped England to a thumping 211-run victory over Sri Lanka and their first win in 14 away Test matches. Joe Root's side had gone winless in overseas Tests since beating Bangladesh in October 2016, with that run seeing them draw a series with the Tigers, thrashed in India and Australia and also lose in New Zealand. But England will now wrap up a maiden series success on the road since winning 2-1 in South Africa in early 2016 with victory in next week's second Test in Kandy after skittling Sri Lanka for 250 on day four in Galle. Angelo Mathews (53) was the only player to pass fifty in Sri Lanka's pursuit of a notional 462 for victory on a ground where the highest successful chase is 99, with Rangana Herath bowing out from Test cricket with defeat, the 40-year-old the last man to fall, run out by Ben Stokes. Leach picked up the first breakthrough of the morning by trapping Kaushal Silva (30) lbw on the sweep after Sri Lanka came through the first hour unscathed and reached 51-0, albeit that Stokes inexplicably dropped Dimuth Karunaratne at slip off Ali on 16. 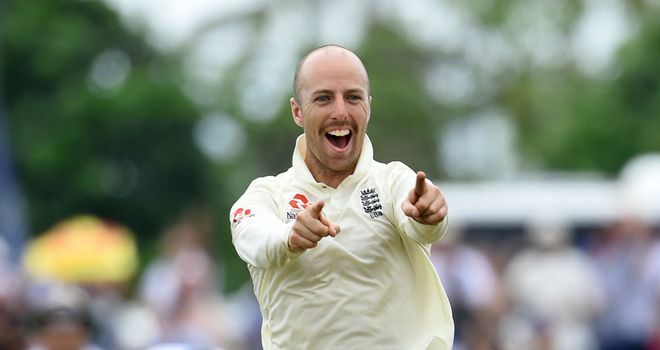 Ali, though, dismissed Karunaratne (26) with a sharp return catch as the batsman looked to go over the top, the wicket taking Ali to 150 in Tests, the eighth England spinner to achieve the milestone. 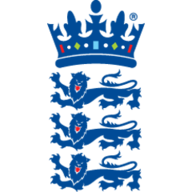 Stokes had Dhananjaya de Silva (21) taken by Root at slip on the stroke of lunch, a ball after the right-hander had successfully overturned a caught-behind dismissal with UltraEdge proving he had not nicked through to wicketkeeper Ben Foakes. 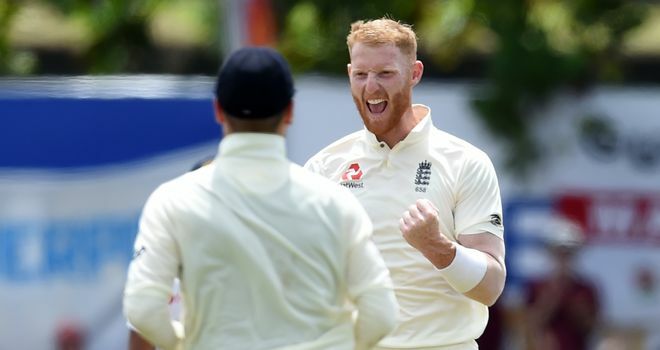 Stokes bowled with tremendous ferocity in the second session and should have been rewarded with the wicket of Mathews, only for Anderson to shell a chance at midwicket as the ball travelled to him at pace. Leach struck next thanks to a brainless piece of cricket from Kusal Mendis (45), who slashed to a running Ali at mid-off having launched the previous ball over the fielder for four. Leach wheeled away after that wicket but would have enjoyed his next even more, as he pitched the ball on leg and middle and ragged it back to clip the top of Chandimal's off stump - Chandimal out for one having survived on nought when Foakes grassed a tough one-handed chance. Ali then starred after tea, having Niroshan Dickwella (16) gobbled up at slip by Stokes from the first ball of the session and forcing Mathews to balloon to Jos Buttler at midwicket from a delivery that stuck in the pitch. 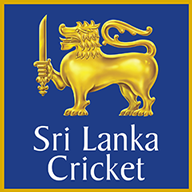 Stokes remained in the thick of the action, catching Akila Dananjaya (8) and Dilruwan Perera (30) in the cordon off Ali and Rashid respectively, and then running out Herath as the veteran - who successfully reviewed a caught-behind dismissal down the leg side first ball - attempted a second run.